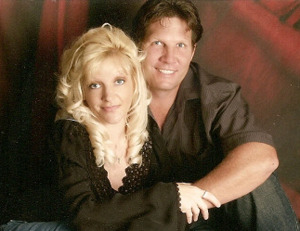 Buddy and Crystal are the proud owners of Buddy's Roofing; they pride themselves on understanding the roofing needs of the customers they service and being a dedicated part of the surrounding Communities. They have built a strong business from the ground up and are responsible for the design, workmanship, and maintenance of the customers most prized possession; their home. Buddy is the solid foundation of the company with a passion and vision for each project that crosses his desk. 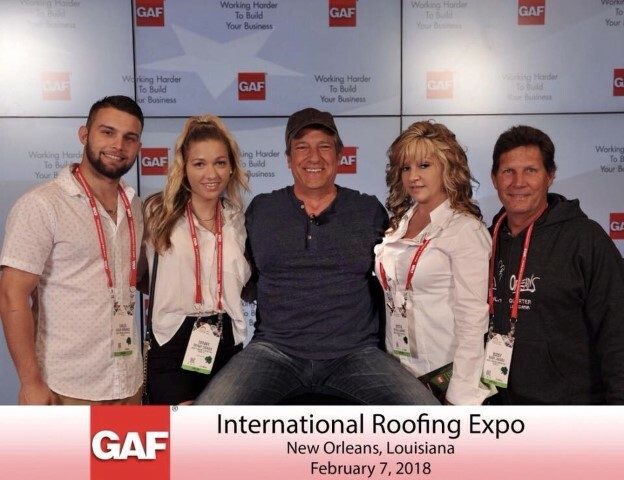 His interest in roofing started at the young age of sixteen in Tampa, Florida. 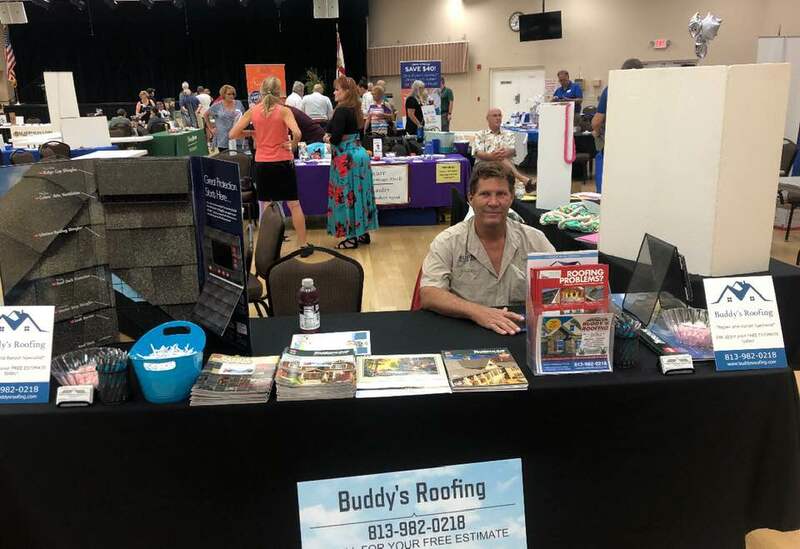 After nine years of working as a subcontractor, Buddy started his first business, Buddy's Roofing in Tampa, Florida. He has been a business owner since. 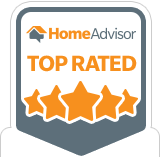 With extensive experience in all areas of roofing, from the simplest repairs to the most complicated shingle, flat, tile or metal roofing he became proficient in offering his customer base, a top quality job with some of the best warranties in the industry. Behind every good man stands a strong woman, Crystal is the glue of the organization. Crystal plays a key role in the quality control of the organization, from daily operations to administrative duties in the office. She is the inspiration behind Buddy Cheaves and a sound companion for all new ventures. She is a diversified woman whose many skills and talents play a large role in Buddy's Roofing and giving back to the community through Volunteering and being on the Board of Directors for a local Institution. This unique team was selected by Buddy Cheaves to be leaders in the field and to ensure from job start to completion that the company's high-quality standards, attention to detail and excellent customer service are upheld. 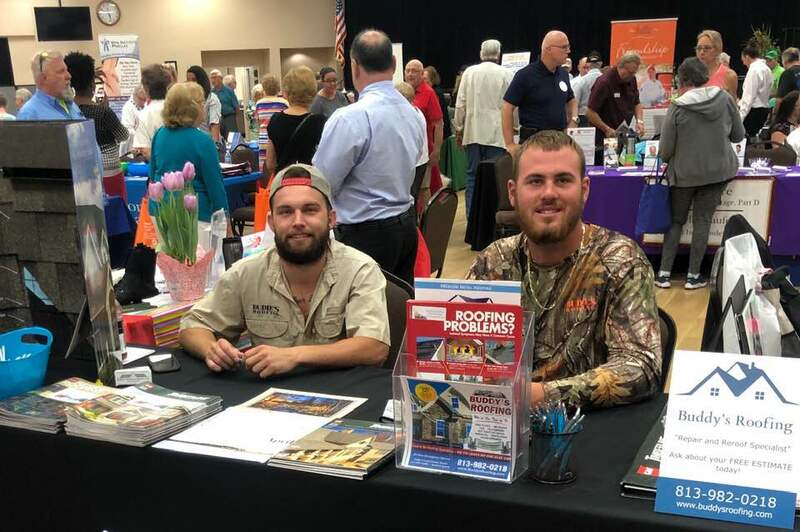 Each key player of the Buddy's Roofing team has a unique set of capabilities, skills, and certifications to ensure each customer that Buddy's Roofing projects stand out from the competition. All employees are dedicated team players from skilled roofers and highly experienced foremen. This team is lead by Buddy Cheaves who has involvement with each project and coordinates his team, to guarantee customer satisfaction and quality service. Buddy's Roofing happily services Tampa and all surrounding areas, but we are constantly expanding our geographical goals. If you do not see your location shown below please call Buddy's Roofing, because you might be just the client we are looking for and we don't mind the drive.